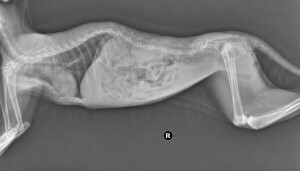 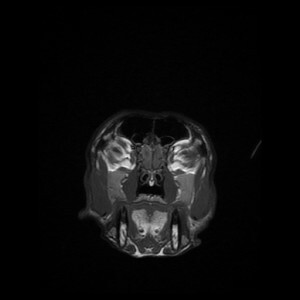 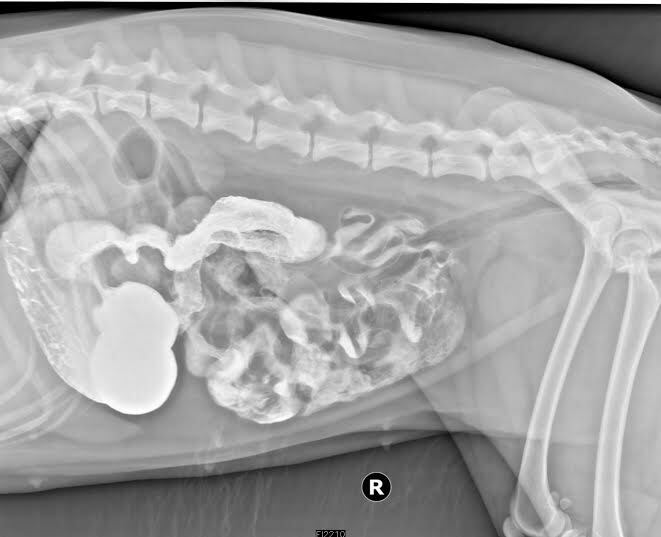 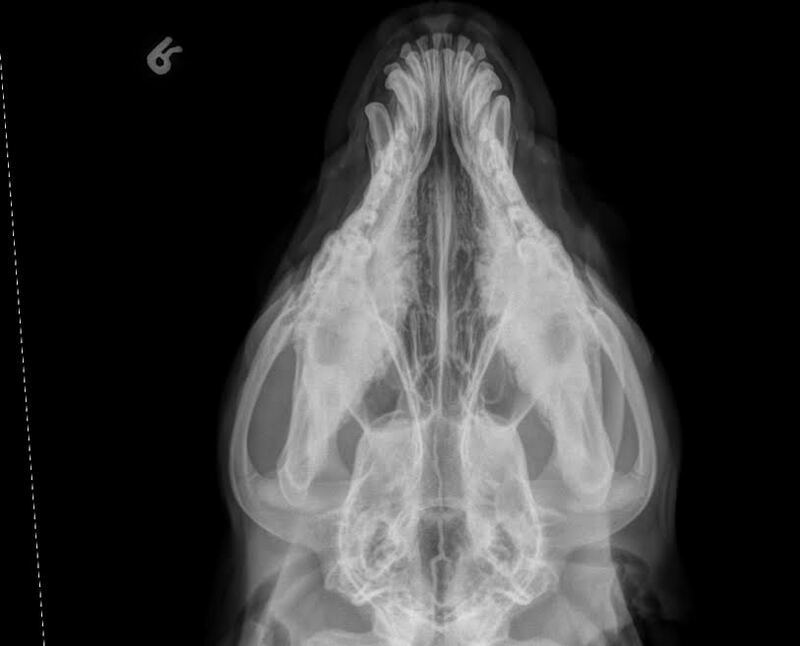 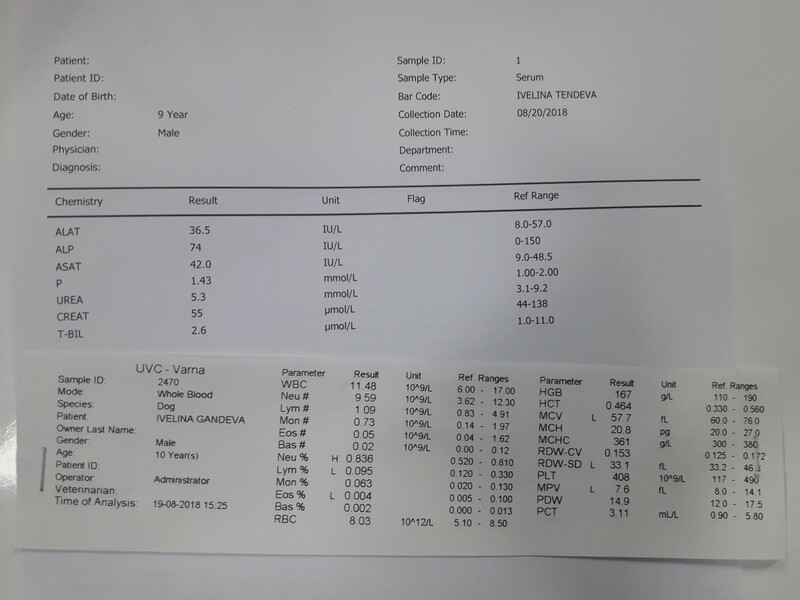 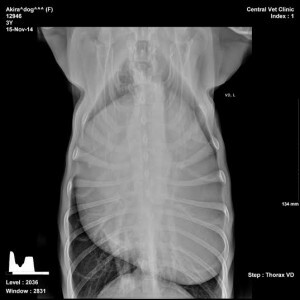 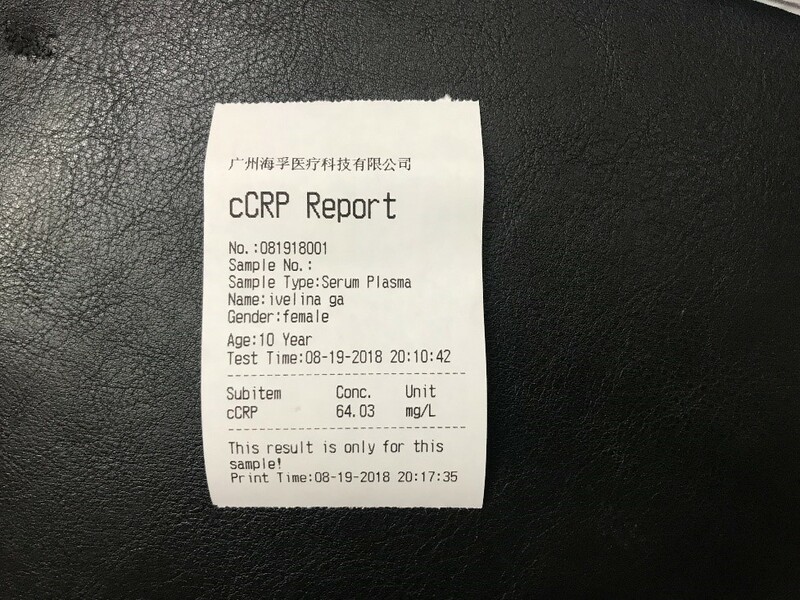 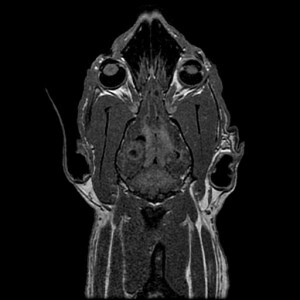 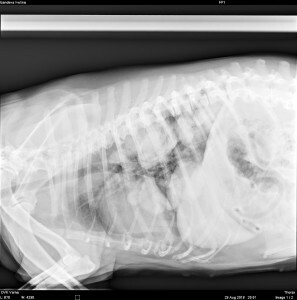 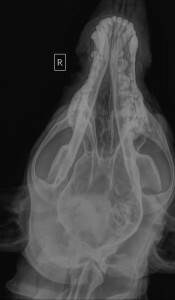 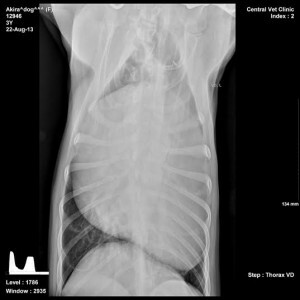 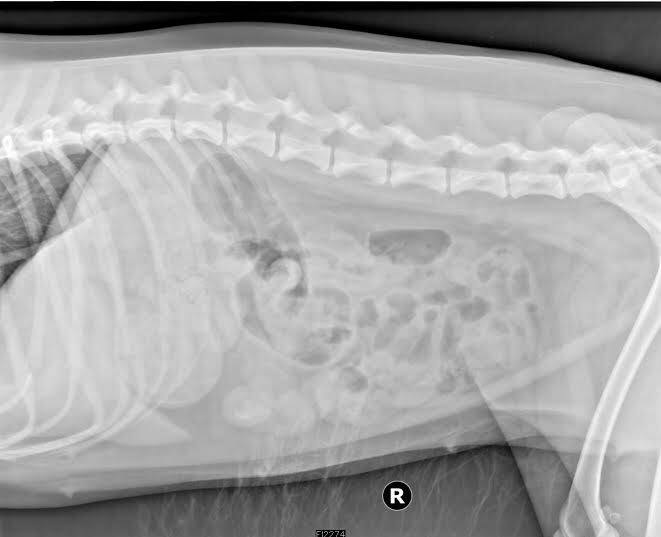 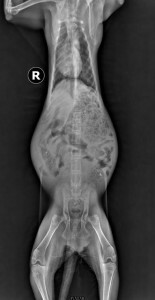 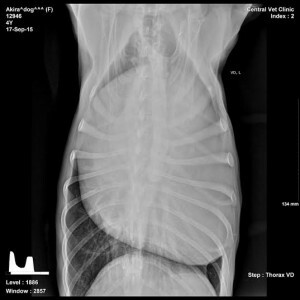 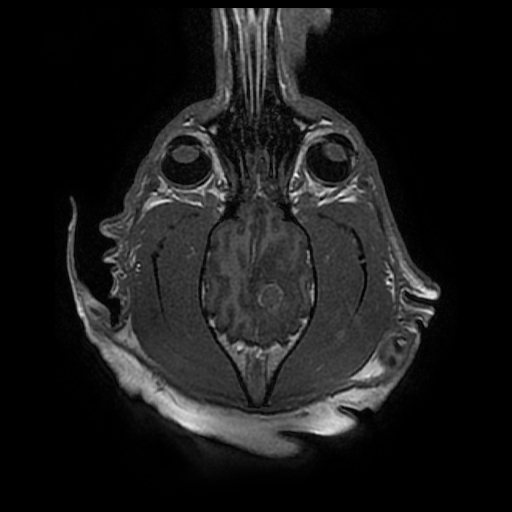 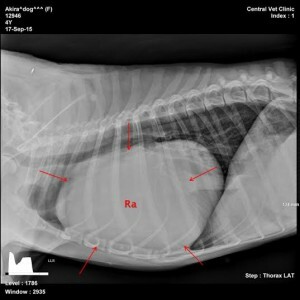 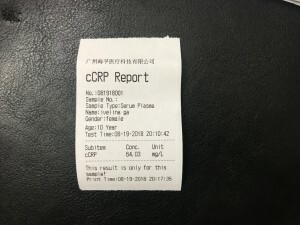 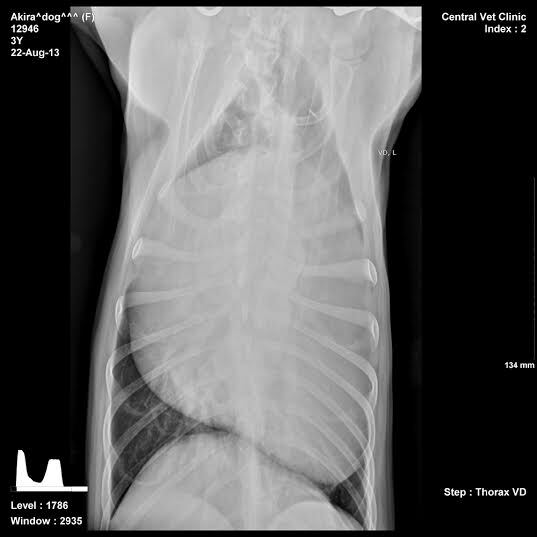 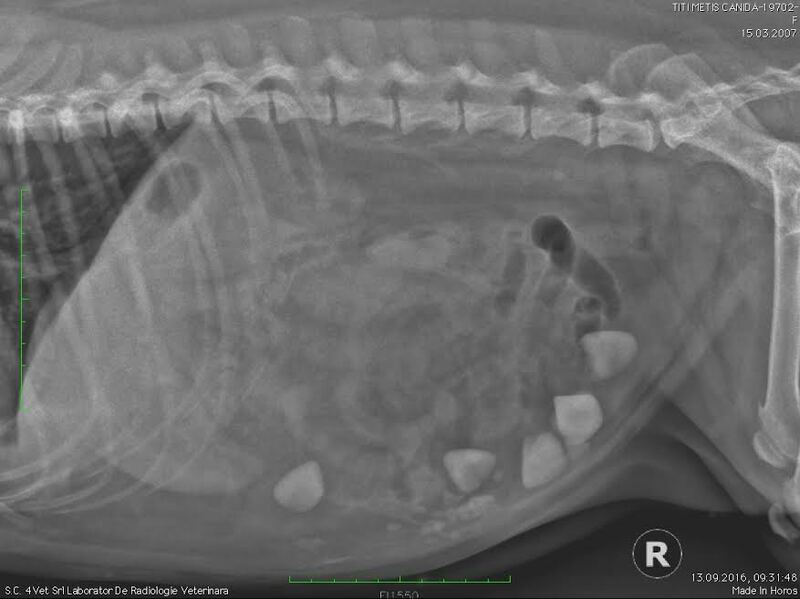 3 years old male, not castrated British shorthair cat with history of tetraparesis was referred to the clinic for Computed Tomography. Mineral-attenuating endobronchial lesions were detected in Thorax as accidental finings in spinal CT. 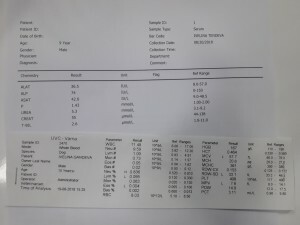 The finding is specific for broncholitiasis. 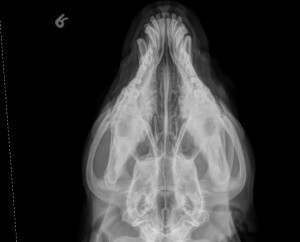 X-ray features: Multiple mineral opacity nodules with irregular margins are present within left and right cranial and right middle lung lobe. 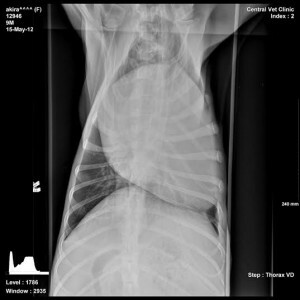 The largest of which lies within the right middle lung lobe and interstitial patter in this region is present. Broncholithiasis is very rare condition in cats and is defined as the presence of calcified or ossified material within the bronchial lumen. 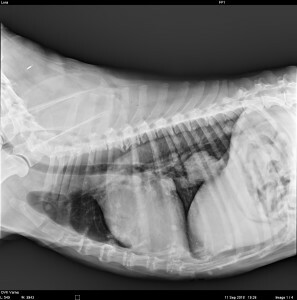 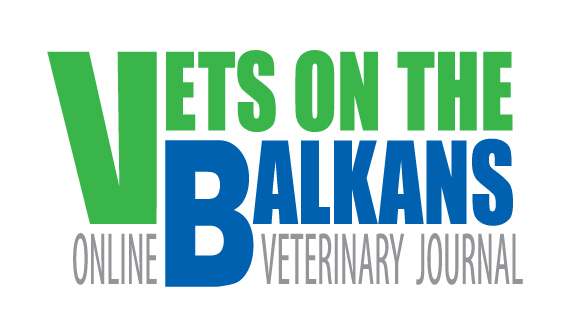 Only four cases of broncholithiasis in cats have been reported in the veterinary literature. 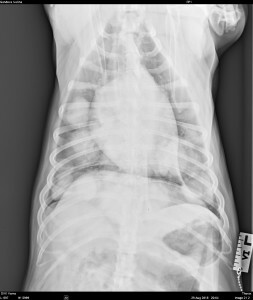 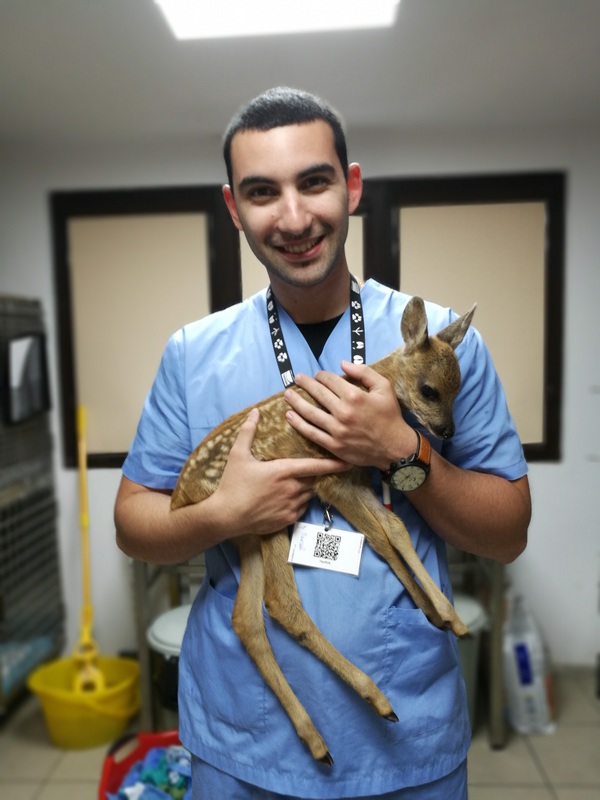 Normal this condition is associated with lower airway inflammation, but in this case the owner does not report for respiratory problems. Broncholithiasis is an uncommon condition, which should be considered as a differential diagnosis for cats with chronic respiratory disease. Affected cats may develop broncholithiasis secondary to a diffuse inflammatory lower airway disease with mineralisation of secretions in the airways. 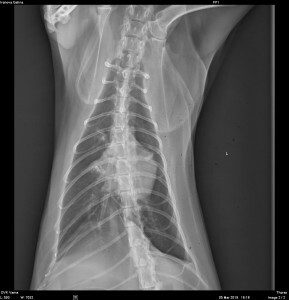 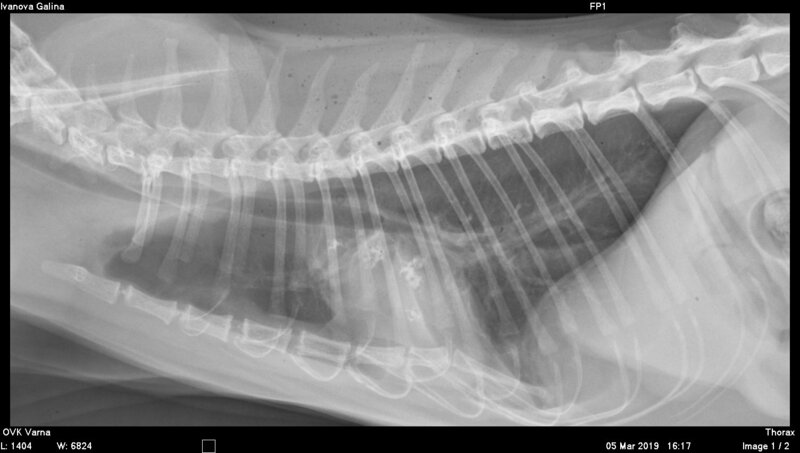 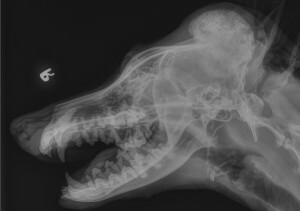 8 mounts ,female dog with congenital meningocele and hydrocephalus . The dog is with normal behavior and without neurological deficits. Meningocele and meningoencephalocele of the skull are congenital deformities. These deformities, which are observed as cyst-like swellings in the median part of the skull cap, occur very rarely. The intracranial material protrudes through a spontaneous cavity, such as the anterior fontanelle , and they are classified as encephalocele, meningocele, or meningoencephalocele according to the cranial bifida. Findings: Periosteal new bone formation, palisading type, affecting the mandible bilateral. 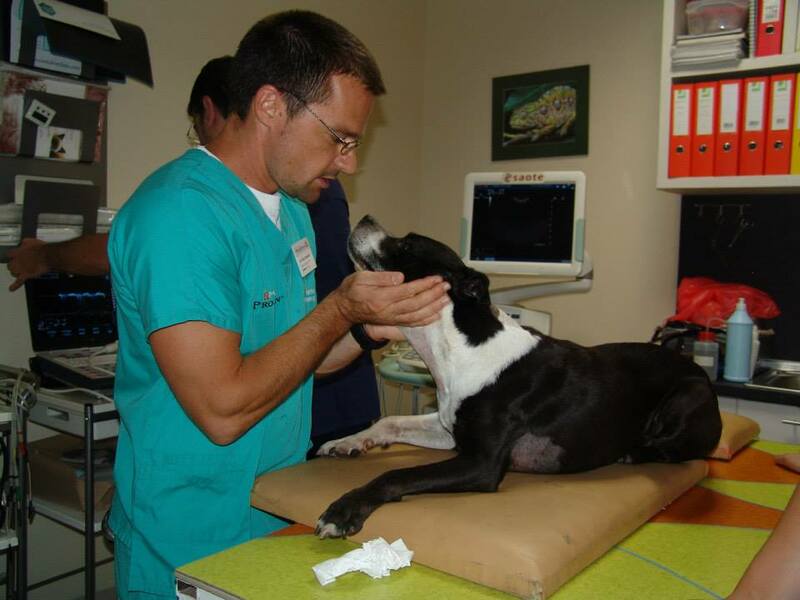 The tympanic bullae and temporomandibular joints are not affected. 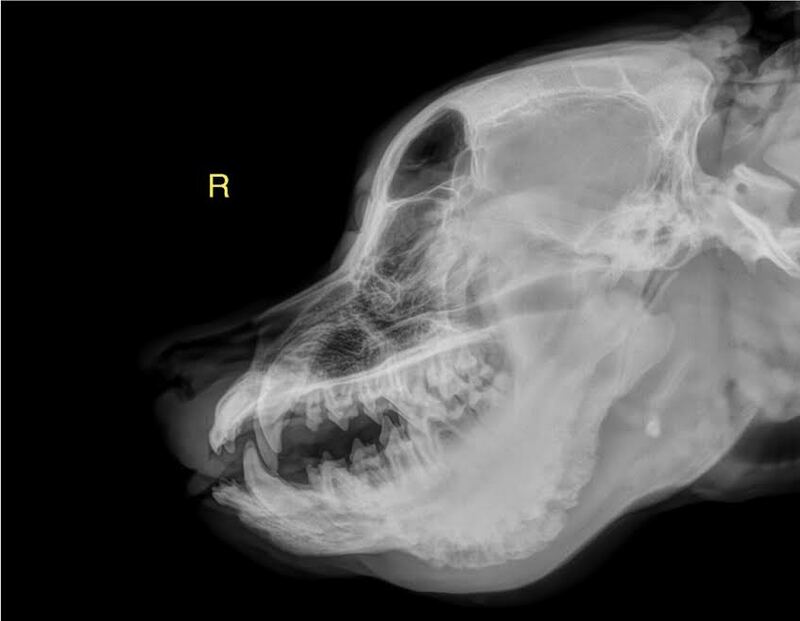 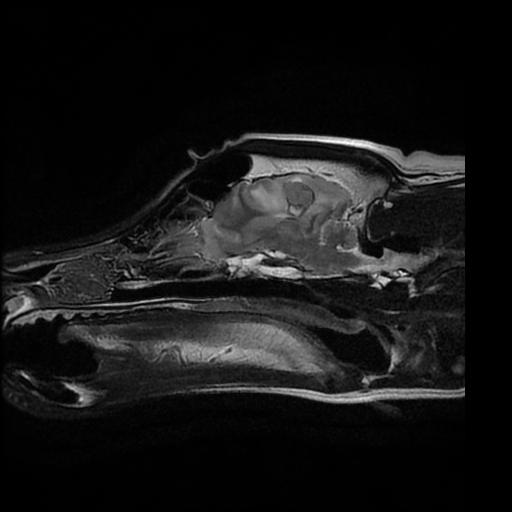 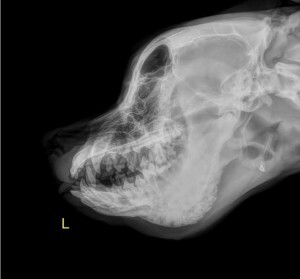 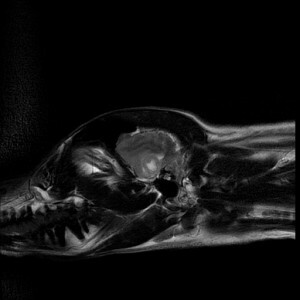 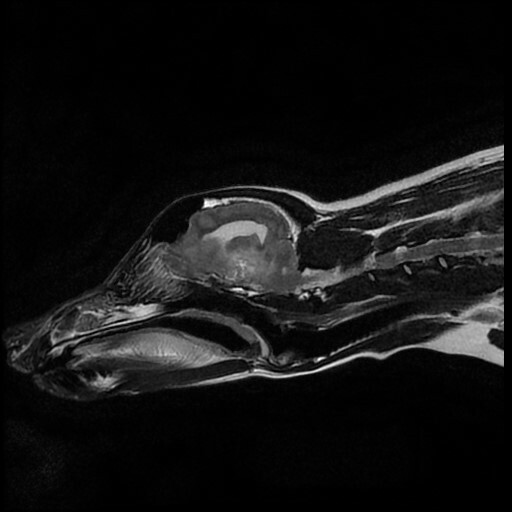 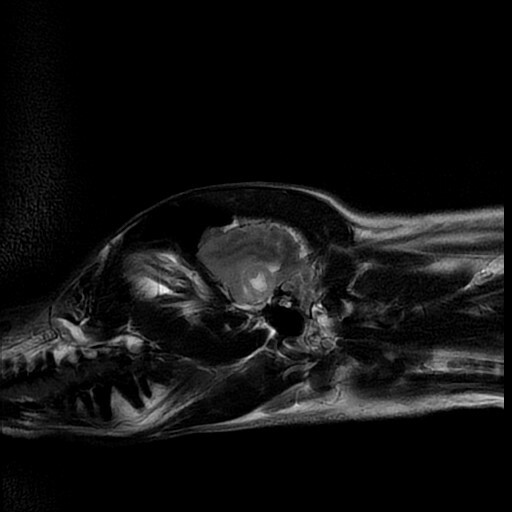 Discussion: Craniomandibular osteopathy is a non-neoplastic, proliferative bone disease that affects primarily the mandible, tympanic bullae, frontal bone and occasionally long bones in dogs of about three to eight months. The proliferation of new bone of the head and jaws decreases as the endochondral ossification of the long bones slows after 7 to 8 months of age. The nasopharyngeal polyp in cats. Do pictures help? 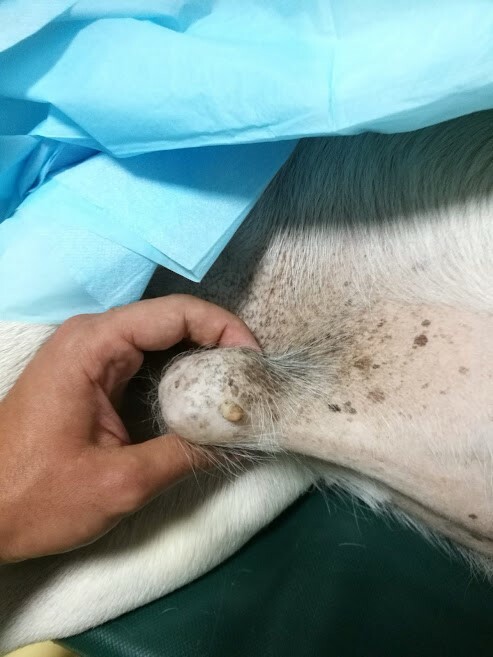 Inflammatory polyps that develop at the level of the nasopharynx and the middle ear are non-neoplastic masses which are thought to originate in the epithelial layer of the timpanic bulla or the Eustachian tube. 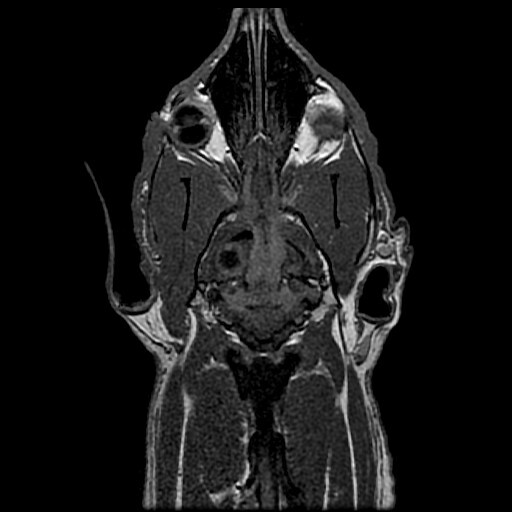 Polyps can also emerge from the epithelium lining the external ear canal in association with otitis. 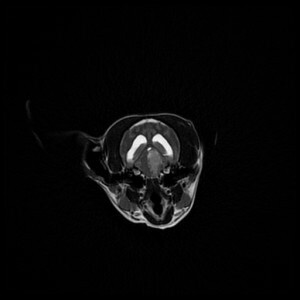 The etiology of nasopharyngeal polyps is not very clear and congenital pathologies as well as underlining inflammatory diseaseses such as bacterial or viral infections and cronical inflammations are discussed. Most affected are the cats younger than 3 years of age, but some studies found the average age of the patients to be arround 6-7 years and up to 17,5 years in some cases. The studies citing such advnaced ages implied that polyps developed at a younger age, but remained undiagnosed for a long period. How to diagnose a nasopharyngeal polyp? The diagnosis is made based on patient history and clinical examination and confirmed through diagnostic imaging, endoscopy and histopathology. The clasical clinical signs associated with nasopharyngeal polyps include sneezing andheavy breathing. 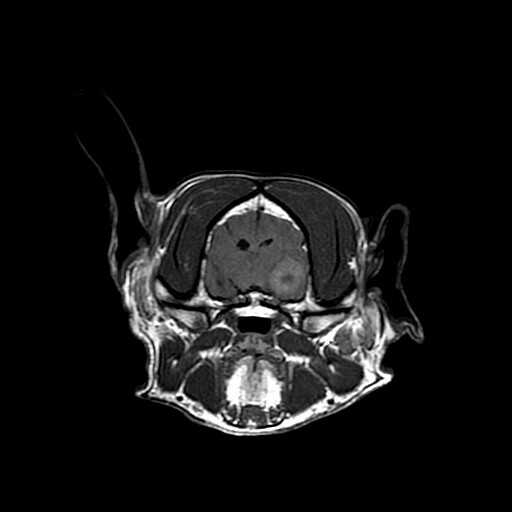 When a nasopharyngeal polyp reaches a large size (and is located in the nasopharynx) or there are bilateral polyps (extending into the nasal cavities) they cause reduction of the upper airways and are associated with loud breathing noises, nasal discharge, snorring and even vestibular disorders (head tilt, balance disorders). 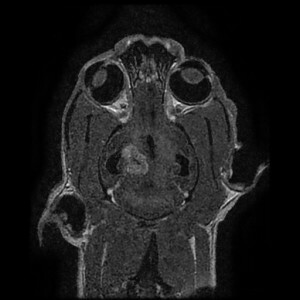 Sometimes nasopharyngeal polyps can be associated with Horner syndrome. Large polyps can lead to difficulties in the act of swallowing and anorexia. 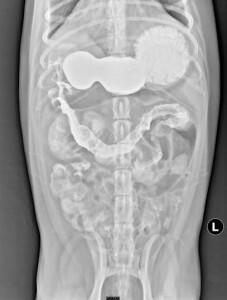 Direct or indirect examination (endoscopy and sample retrieval) can be of great help to the clinician in diagnosing this type of pathology (depending on the size and localisation of the polyp). 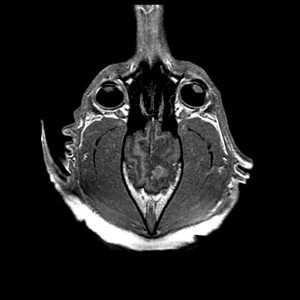 Radiograps (RX), Computed Tomography (CT) and Magnetic Resonance Imaging (MRI) are very good diagnostic tools , providing information about the localisation and size of the polyp and have also a high specificity. 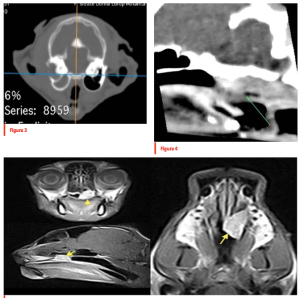 Diagnostic imaging can also help differentiate between nasopharyngeal polyps and other pathologies that sometimes similar clinical appearance, such as obstructed or stenotic airways, foreign bodies, neoplasia, thickening or osteolysis of the bullae due to infection. 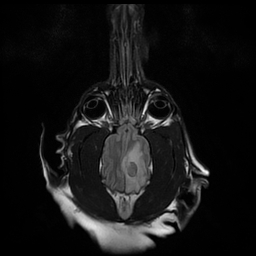 Another advantage when using diagnostic imaging is the ability to assess the regional lymphnodes in order to give a more precise prognosis. 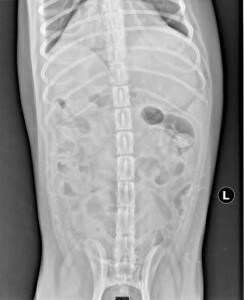 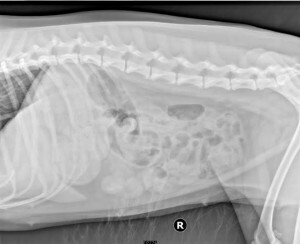 Findings: On plain radiographs there is a plicated appearance of some of the small intestinal loops on the middle side of the abdomen. 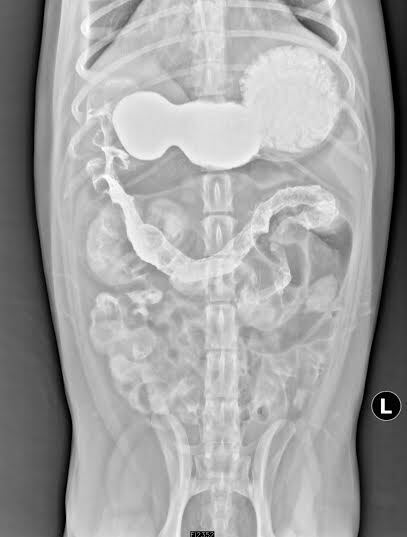 The content of this intestinal loops it’s mixt gas-fluid, with variably sized and shaped gas bubbles. 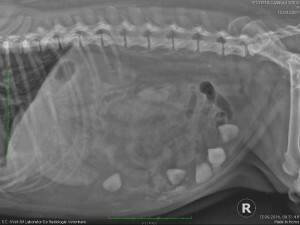 Fallowing contrast medium administration: Delayed gastric emptying time. 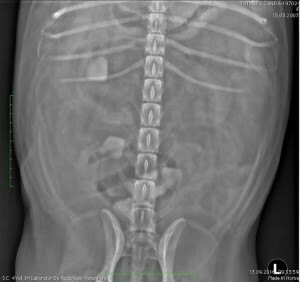 The bunched and plicated pattern it’s highlighted affectind the duodenum and the jejunum.